2017 | 18:16 Ashley H. Arnold | Stephanie Blozy - WATCH NOW! Run This Town West Hartford takes us, feet first, into the heart of Connecticut’s capital. Whether it’s a trail run through the Metacomet Ridge Mountains, post-run beer and burgers, a trot around downtown’s famous sites, or a cemetery speed session, the show’s host sets out to make sure we don't overlook the splendor of one of the nation’s oldest cities. 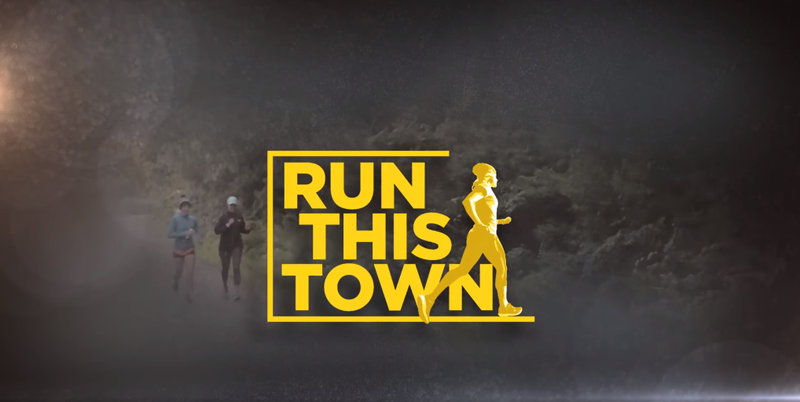 After you watch the episode, check out our Run This Town bonus content, which includes an interview with Fleet Feet West Hartford owner, Stephanie Blozy, turn by turn directions for some of the area’s top runs, and more.